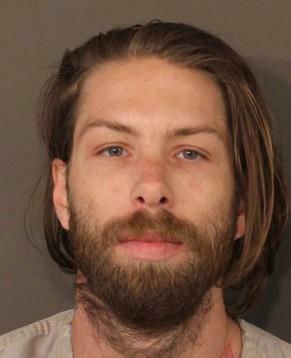 31-year-old Jason Morris was arrested Friday after allegedly selling four stolen Central Ohio Transit Authority bus passes to an undercover investigator for 100 dollars. The passes stolen from the district were meant for students who are homeless or from low-income homes. Police say Morris received at least 100 bus passes worth more than 6 thousand dollars from a district transportation department employee who has yet to be charged. The office says the female employee was terminated on Friday. District officials say they will examine controls on the bus-pass program. 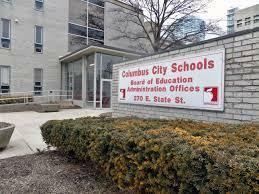 Ohio Department of Education records show five more Columbus City Schools principals could lose their state educator licenses in connection with the district's attendance data-rigging scandal. Hundreds of Columbus City Schools teachers rallied outside the district offices yesterday, demanding a new contract with better benefits. 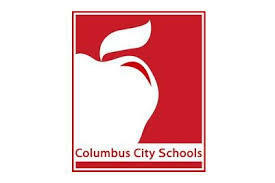 Columbus City Schools Superintendent Dan Good is stepping down in December. 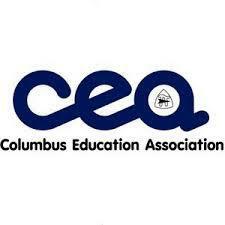 Classes in the Columbus City Schools start later this month. 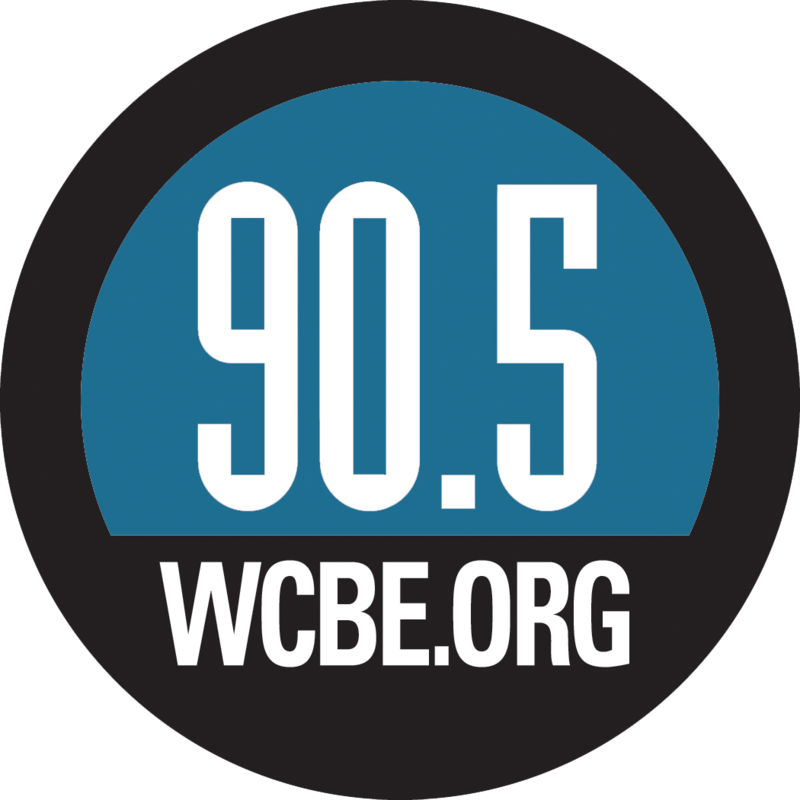 But more than 800 third-graders still haven’t passed the state reading test. Alison Holm reports. 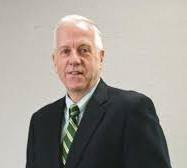 Former Central Ohio Transit Authority president and longtime American Electric Power executive William Lhota has died. The Central Ohio Transit Authority's board of trustees this week approved a plan for public transportation that will last through the year 2050. 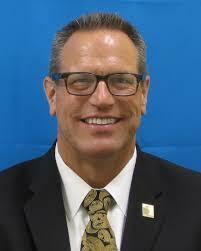 The Central Ohio Transit Authority has named agency vice president Emille Wiiliams as interim president and CEO.